One of the premiere lead guards in the junior class nationally, Beekman is a highly skilled floor general with the ability to create, score, and defend in high major impact fashion. The Wisconsin native currently holds a number of high major offers from Virginia, Georgetown, Florida, LSU, Texas A&M, Marquette, Wisconsin, Georgia Tech, Iowa State, Kansas State, USC, Arizona State, DePaul, Brown, Temple, Wake Forest, Tulane, and Houston to date. 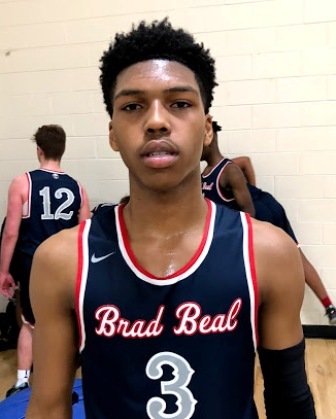 A skilled wing forward with the ability to score at multiple levels, Brown is just starting his ascent but the talented wing is regarded by many as a top 100 prospect nationally right now. He currently holds offers from Minnesota and Saint Louis at this early stage. A skilled guard with handles, scoring ability, and instincts, Burnett is a high major impact guard whose best basketball lies ahead of him. Creating or scoring Burnett has shown an ability to take over the game and the long lean young Illinois native is firmly regarded as one of the top lead guards in the class. Arizona, USA, Arizona State, California, DePaul, Illinois, Fresno State, Marquette, Nevada, Ohio State, Indiana, Saint Johns, and Texas A&M have offered. 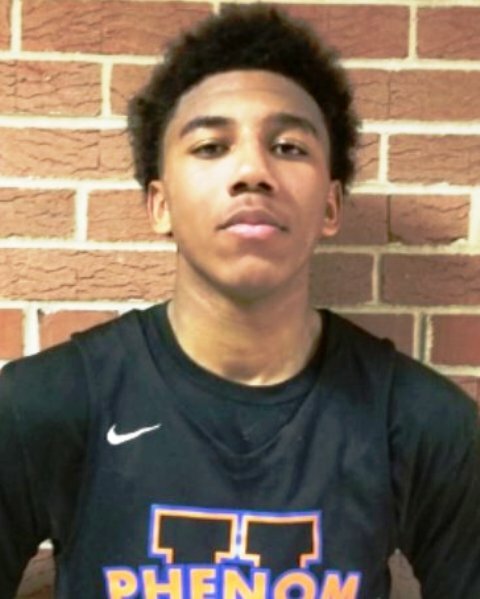 The Ohio State commit started to build his reputation at the middle school age and he kept building with each passing year eventually becoming one of the premiere guards in the 2019 class nationally. He can score, create, he’s explosive, and he’s tough and all of those qualities will bode well for him in the Big Ten. Carton received invitations to the NBPA Top 100 Camp as well as USA Basketball this past summer. A potential McDonald’s All-American, Carton is pound for pound one of the best in the country. The former Arizona State commit now de-committed, Foster started his ascent during the 8th grade at the GNBA and he hasn’t looked back. Equipped with size, length, athleticism, and toughness, Foster is one of the prized sophomores in the country and a consensus top 5 prospect nationally in his class. He holds offers from Arizona State, Marquette, LSU, Bradley, San Diego State, Texas A&M, UCLA, UNLV, Houston, and UW-Milwaukee. 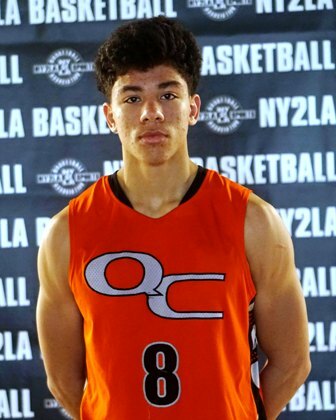 A skilled forward with the ability to face up and rip the nets from multiple levels, Garcia grew significantly and that size and length combined with his instincts and upside make him one of the more intriguing prospects in the country regionally and nationally. Minnesota, Texas, Xavier, Baylor, Butler, Iowa, Rutgers, Wisconsin, and Purdue have offered to date. One of the premiere prospects in the country regardless of class, Johnson is a multi-dimensional skilled talent who can play inside and out with the ball or without the ball with dominant results. A consensus top 5 prospect nationally, Johnson recently narrowed his list to Georgetown, Kentucky, Duke, UCLA, Arizona, Marquette, Wisconsin, Ohio State, Missouri, LSU, Florida, Kansas State, Minnesota, DePaul, and Kansas. Another highly coveted lead guard that started his ascent as a young middle school prodigy on the GNBA courts, Love is another highly ranked prospect with high major impact potential. He can score from multiple levels, he has solid defensive ability, and he can create as well. Illinois, Kansas State, Missouri, Xavier, Creighton, Butler, Indiana, Florida, DePaul, Iowa, Louisville, Marquette, Northwestern, Oklahoma State, Purdue, Saint Louis, Texas, Texas A&M, and Virginia have offered. 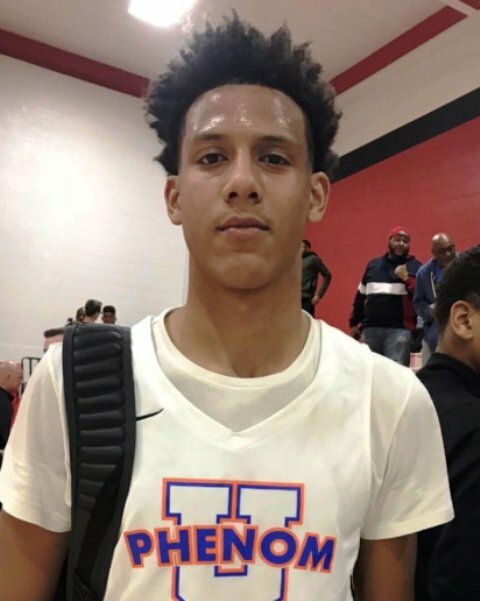 A long wiry highly athletic combo forward with the ability to finish with athleticism and skill, Sibley is just scratching the surface of his potential. Defensively he has dominant lockdown potential and he’s shown an ability to finish creatively around the basket and face up and rip the nets from the mid-range level and beyond the arc. Kansas State, Georgetown, Iowa, DePaul, UNLV, UW-Milwaukee, UW-Green Bay, Minnesota, Marquette, Illinois, Georgia Tech, Temple, LSU, Wake Forest, Iowa State, Arizona State, USC, and Texas A&M have offered. Another consensus top 20 prospect nationally, Suggs has sat at the top of the junior class nationally since the he entered high school. A two sport standout (i.e. football), Suggs is tough, skilled, instinctive, and he has the ability to take over the game in rare fashion. Highly skilled and dominant, Suggs is one of the more coveted prospects in the country regardless of class. 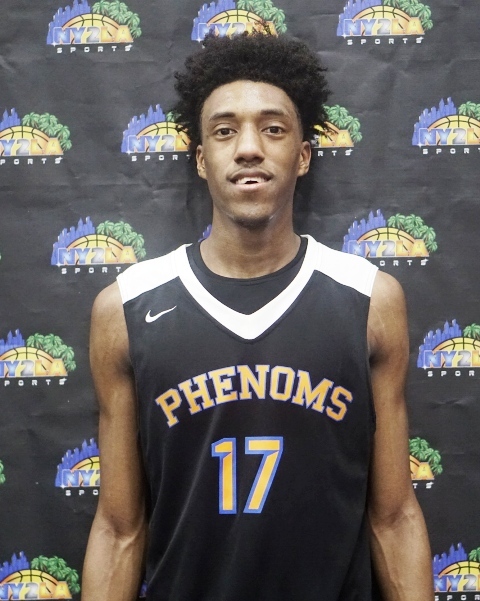 Baylor, California, Clemson, Creighton, Florida, Georgia Tech, Iowa, Iowa State, Kansas, Marquette, Texas Tech, Minnesota, Pittsburgh, West Virginia, UCLA, Wake Forest, and Xavier have offered.